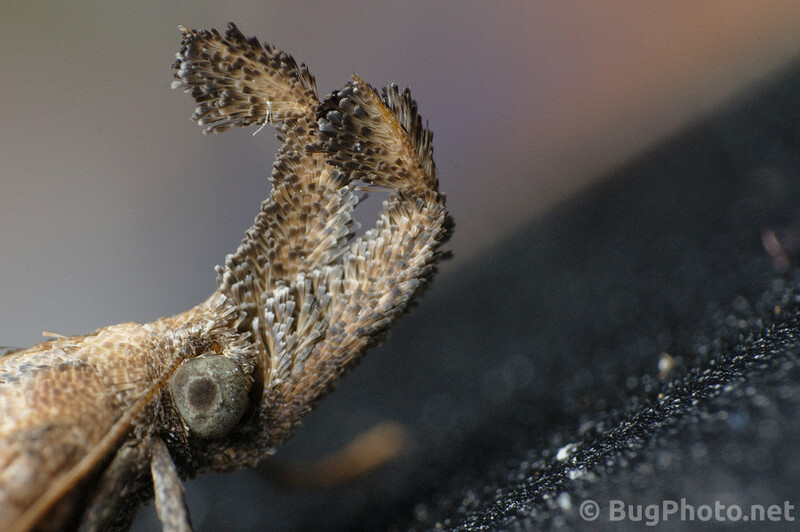 What a big snout you have: portrait of a Palthis moth. So almost exactly 1 year ago, conspicuously resting in one spot or another inside my home, was a moth of the Genus Palthis. This past week, the one pictured here (on the inkjet printer) showed up. I am convinced it is a sign of something. What exactly, I have no idea (perhaps there are some good host plants in here! ), but they have a really cool snout as you can see! Posted in MothsTagged big nose, Macro Photography, Palthis, reverse lens, scales, snoutBookmark the permalink.